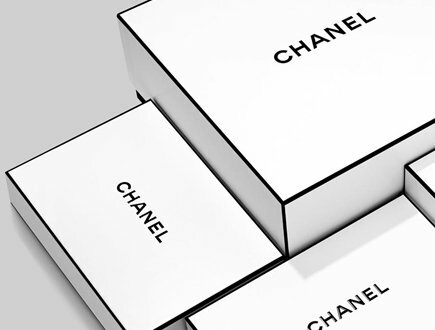 The first rumor circulated two months ago that Chanel would increase prices in April 2017 – but that never happened. Should we say that we were lucky? Or did we just dodge one bullet? Well, we have some bad news and good news. Let’s start with the bad news. Chanel has just increased their prices and like always there were no warnings or pre-announcement – they just did it. If you walk into the boutique right now and purchase a handbag, you will be slammed with the new price tag. It’s a punishment for procrastinating an extra day. So the question about Chanel will never be; ‘Will they increase their prices’, but instead it should be: ‘When will they increase?’. But there is good news as well, let’s covered that one. Which Countries Experienced The Price Increase? We did a research about the prices as soon as we got informed. We compared the prices of different countries to see the effect of this new policy. The biggest question we had was; where did the prices go up and also where did the prices go down? There you go, so the only place where Chanel did a hike in prices is Europe. Is that good news? Not really, because Europe is big remember? It consists of many well-known countries like France the city of fashion, Italy the city of famous leather craftsmanship and our other favorite travel countries like Spain, Germany and Netherlands. Europe is also a popular place to shop Chanel, especially for tourists. 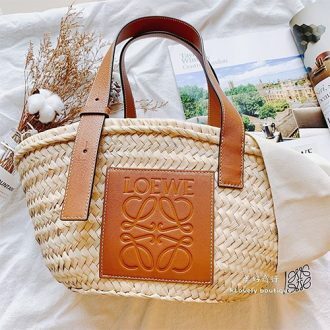 It’s the place where it’s guaranteed that you get an authentic handbag for relatively lower prices than in the US, UK, Asia and other expensive places like Japan and Australia. So the price increase is actually a rip in our heart and especially for those that are addicted to Chanel – now you need to pay more for your medicine. What’s does new prices in Europe mean for you? Let’s answer that question after we show you all the new Chanel retail prices in Europe. Did you noticed? 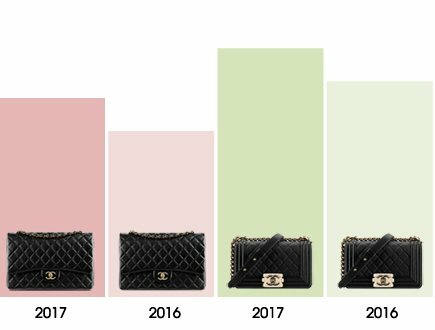 If not, then here’s the truth; the price of the Chanel Small Classic Flap Bag actually decreased while all other Classic Bag prices went up. A coincidence? Maybe not, because Chanel might be pushing us to buy more of the Small Classic Flap Bag instead of the other sizes. Or the Small size is not as popular as the others, so the price decreased. But whatever the reason, it’s a bang for your bucks! So there you go. Now you know the new retail prices in Europe and you know how much it has been increased versus the previous time as well. Which leads us to the next question. So how steep is the price increase this time? How Big Is The Impact Of The Price Hike? It’s good to know the numbers. But if you look at it and see that the price of the Small Boy Chanel Flap Bag increased from €3420 to €3660 euro, you might think: ‘hmm, it’s 200 euro, not really big deal’. But the truth unveils when we change the numbers to percentages. Then you will see the full effect of the price increases beyond the curtains. Are you ready to put your Virtual Glasses on to see the truth? Check them out here. 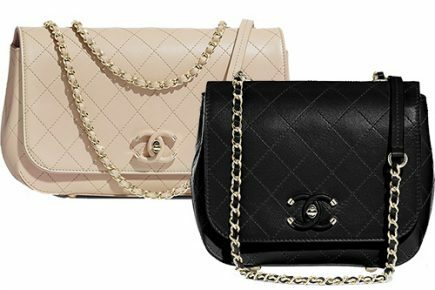 The Chanel Classic Flap Bag has increased by around 5% and so is the Chanel Reissue 2.55 Bag because both bags have the same prices. Now that you know that its around 5% increase, would you think differently? Ask yourself, what could you’ve done with the extra €220 euro? Maybe a new Chanel Wallet that goes with that bag. Or perhaps new Chanel Classic Earrings. Or maybe a new pair of flats? Let’s also take a look at the Boy Bags, shall we? 1). 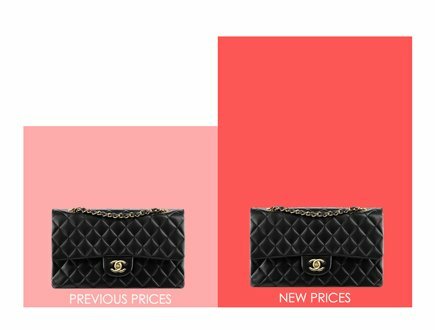 The goal was to increase the prices by €200 – €300 euro and because the Boy Bags were more expensive, the price increase in % was lower, but the effect was the same like the Chanel Classic Flap Bag. 2). The bigger the bag you purchase, the higher the price increase. If today you purchase the Small Boy Flap Bag, you pay €240 euro extra. But if you get the Large Boy Chanel Flap Bag, then you need to pay €310 euro extra, which is 70 euro more price increase than the Small one. Now what could you do with that extra €310 euro? New Chanel Earrings? Wallet? Shoes? 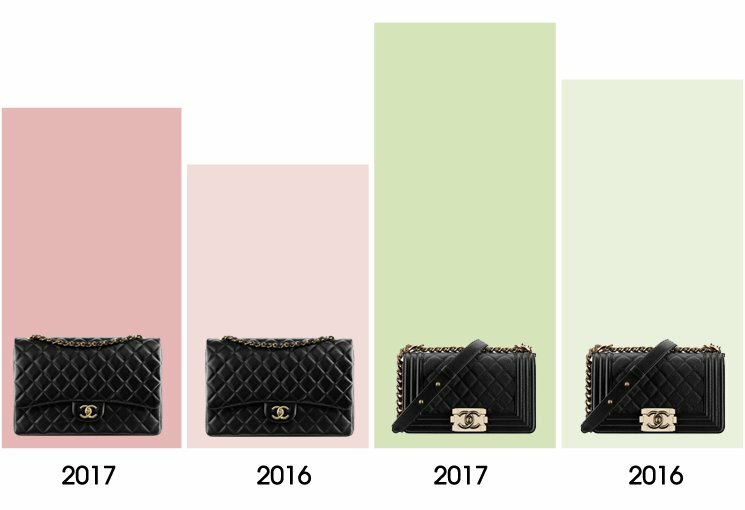 Did Chanel Also Increased The Prices Of The Seasonal Handbags? We’re going to start rolling good news from now on. 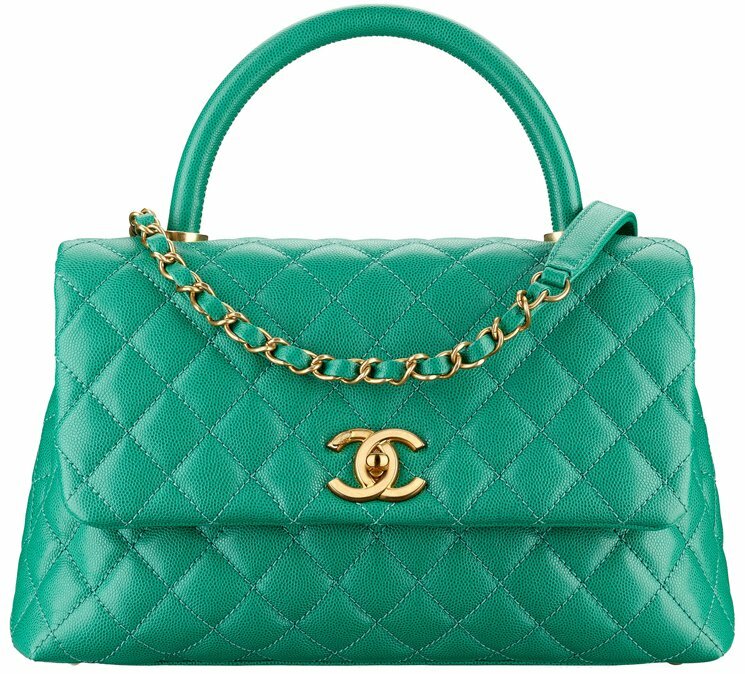 The recent price rises were only applied to the Classic and Iconic handbags like the Classic Flap Bag, the Reissue 2.55 Bag and the Boy Bags. 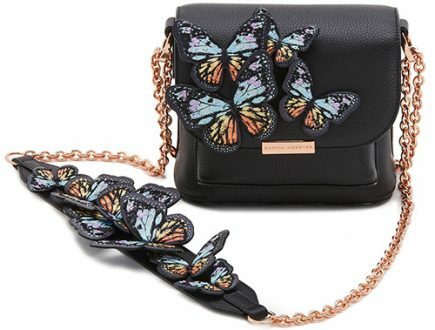 So when we mention these bags, we mean all the related styles, like the latest Boy Bag with Chain Around design, the Classic Flap Bag in new embroideries or the Reissue 2.55 Bags with Iconic Charms. 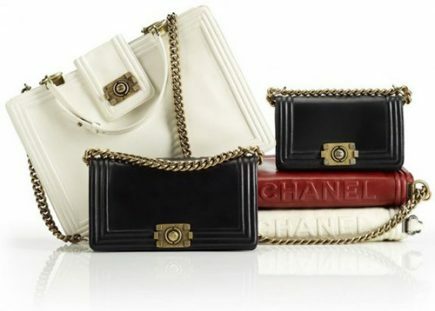 Chanel has left the seasonal bag prices the same (for now). But you can be certain that they will not take it easy on you when the next collection is released – meaning the next collection will be more expensive. 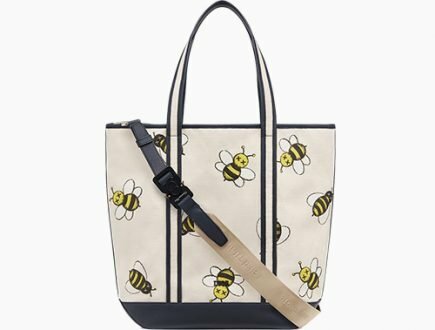 Because we know certain seasonal handbags have become increasingly popular and you might question whether they were increased in prices, we will cover them as well. We’re currently updating all the new prices and will post the links here. So stay tuned. Hi, does anyone know what’s the current price of the Chanel jumbo classic flap bag at Hong Kong airport? Im looking for the caviar with GHW. Do you know if they carry it and if they have stock at the airport? Hope to hear from you guys soon. Thanks! HK$42900, sometimes they have stock at the airport, depend on your luck. Hi, does the Chanel Classic Flap Bag (lambskin, medium size) still come with gold hardware? The official website only has this size in silver. Jumbo size has it in gold. Yes it still available in both gold and silver hardware. Is chanel small classic (A01113) caviar still in production? Pls guide thank you. It’s a classic available in lambskin or caviar. Can I know the accurate price of classic double flap jambo in caviar leather price in gpb. Gabriel Hobo Metallic Silver price in London and Paris, pls advice. 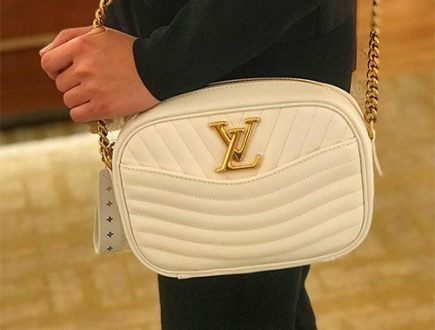 Woc or boy woc for first chanel bag? Canada or us? Hi Cici, where are you from? Check which states you will be visiting and convert the prices back to your own currency. Hi do they still sell the Rock in Rome bag? How much is it nowadays? Hi Hazel, no this bag is from the previous collection. It’s from the Paris in Rome right? Hi Alex, how much is the CHANEL CHEVRON QUILTED MINI CLASSIC FLAP BAG in Europe & Singapore? You can find the prices in SGD as well as in Euro. How much is the classic woc in uk? Hi Betty, thanks for your support and congrats with your new handbags. We decided to launch the news as soon as we heard about it. I am glad you could get the bags before the price increase!!! 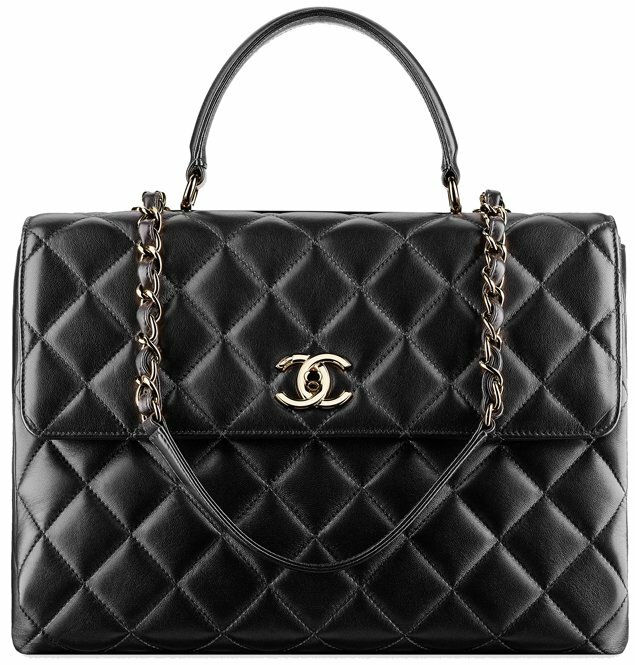 Does anyone know where i can find chanel mini rec in any black leather with shw in europe? Hi, I noticed on your post about Chanel WOC prices that the Boy WOC has decreased from $2400 to $2100 USD in March of this year. Have you heard anything about the Boy WOC (increase/decrease) during this May update? I am worried about resale value, if I ever decide to go that route. Thank you! Hi Jessica, Chanel Boy WOC in USD hasn’t increased or decreased at all. Only Chanel Boy WOC in euro has increased. How about the Gabrielle Hobo Bag? WOC are price increased. We will post details about the prices later. Could u please explaine further on “price increase in %”? There was not a price increase in the mini rect? Yes, there is. But we couldn’t find the prices for the extra mini (yet). We will update later with more details, so stay tuned.